Looking for the best deals on used cars in St. Louis? Weber Chevrolet has a large choice of affordable used cars, SUVs and trucks for sale near you. 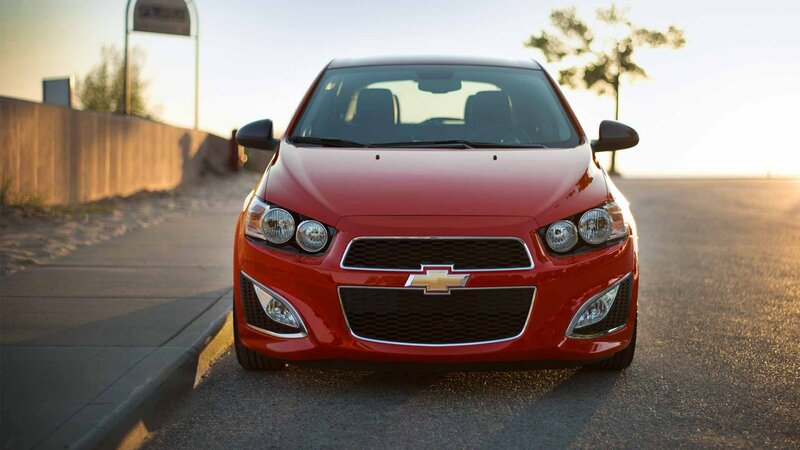 In addition to used Chevy models, our dealership offers low prices on a variety of other used vehicles. If you are shopping for a 2 door coupe, 4 door sedan, hatchback or crossover, we have some of the best used car deals available. We also have a good selection of certified used cars for sale. These late model used cars typically have low mileage and include an extended warranty. If you are looking for cheap used cars, our used car specials and cars under $15,000 inventory offers some cheap prices on used cars near St. Louis. Financing is available on used cars at our Chevy dealership. We can help you take advantage of dealer financing specials and arrange affordable monthly car payments. We also accept trade-in vehicles and provide a quick online trade-in calculator for your convenience. We have cars to fit your budget and your lifestyle. Browse our inventory online, then stop by and take a test drive at our used car dealership near St. Louis, MO. Copyright © 2019 Weber Chevrolet. All rights reserved.